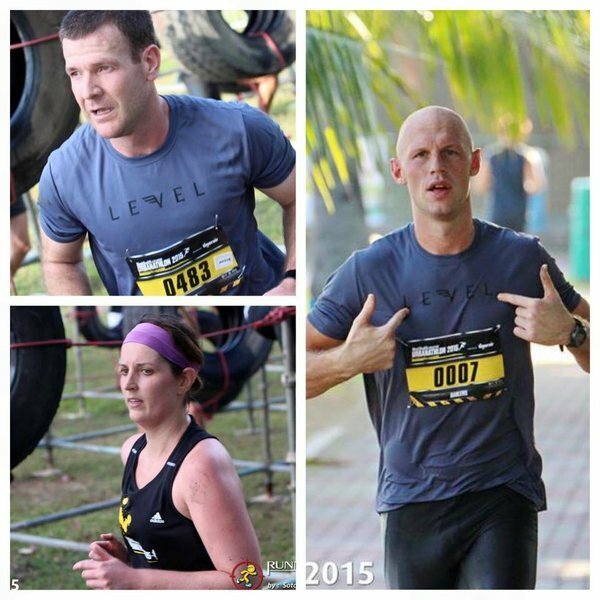 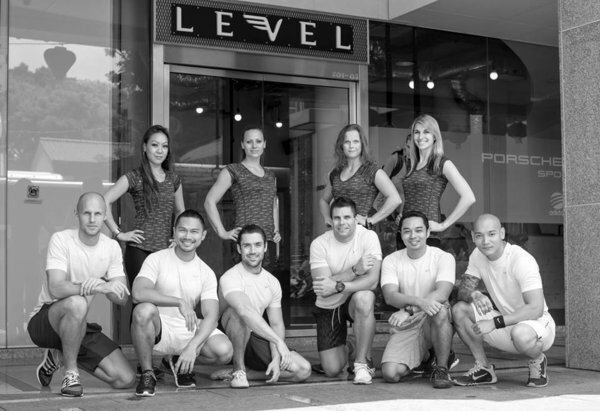 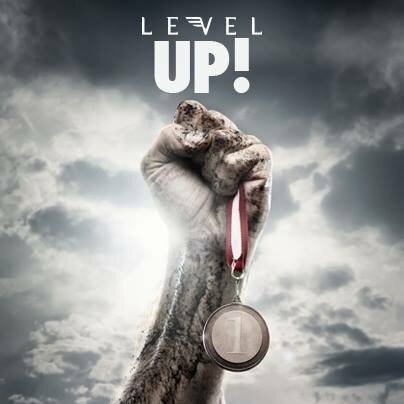 Alexander and his team of personal trainers at Level Pte.Ltd. 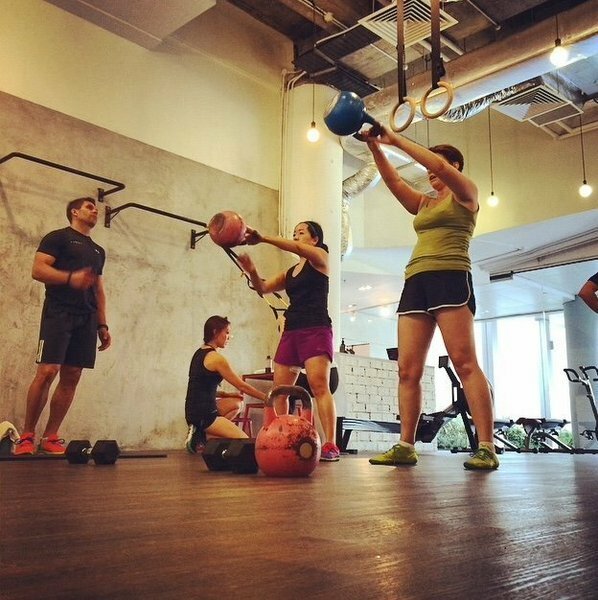 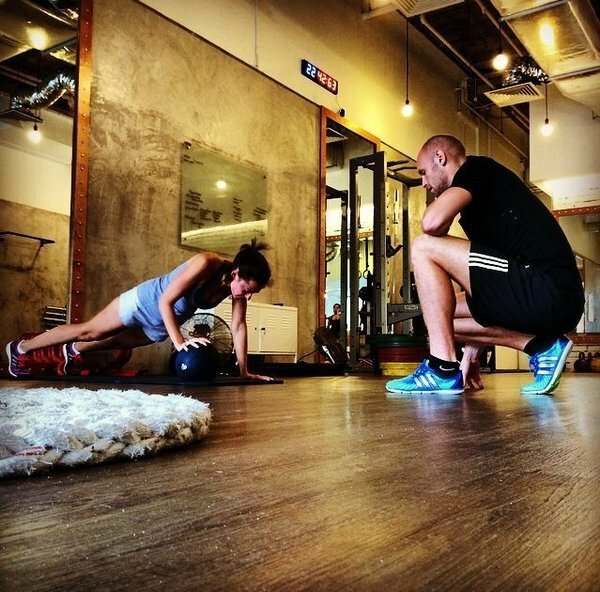 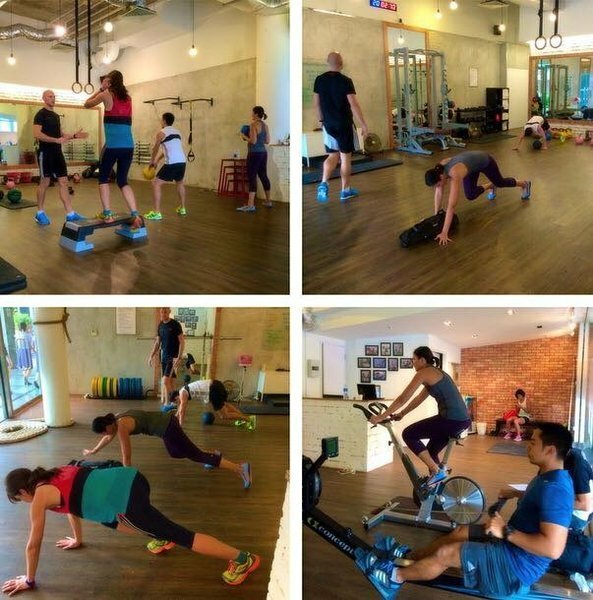 located at 137 Telok Ayer St. #01-03 in Singapore, have vast experience when it comes to diet and fitness training. 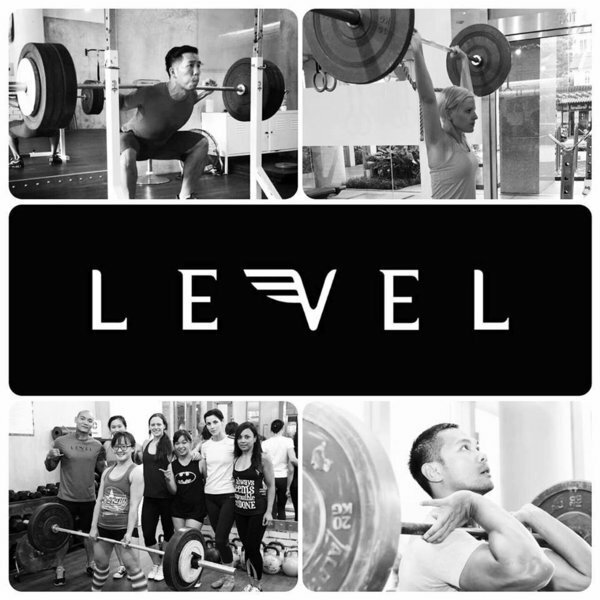 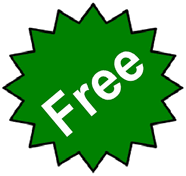 Clients receive personal training programs to help them reach their health and fitness goals.